As we’ve mentioned before on this site, it’s always worth looking into getting an excellent knife for outdoor survival. 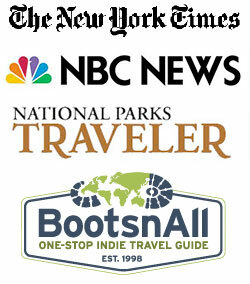 However, you don’t always have to shop for products that are intended solely for the outdoors. A knife is one such product. For obvious reasons – namely, price, bulk, and so forth – if you can get just one knife that can handle all the duties you need, that is the product you should get. The Spyderco Para Military 2 is one such knife. This excellent little knife is a perfect choice for surviving in the wilderness…and for opening tricky packages in your kitchen. The Spyderco Para Military 2 is truly the only knife you’ll ever need for almost any task. We recently had a chance to test this knife in a variety of different locations and circumstances, and the Para Military 2 did not disappoint even once. The Spyderco Para Military 2 is a relatively small knife, with a blade measuring just 3.4 inches, but it is plenty durable and efficient, even at that size. The blade is made of incredibly durable stainless steel that doesn’t give in even the most arduous circumstances. The thin, efficient blade is certified to stay sharp and ready to go even after repeated uses outdoors. What’s more, the blade is retracted with Spyderco’s signature Spyder Hole opener, which allows you to retract and pull out the blade efficiently and without the risk of accidentally cutting yourself. The lock on the Spyderco Para Military 2 is also superb, as once it is locked into place, neither hell nor high water (nor trees and rocks) will be able to force the knife closed. This is important if you’re in the outdoors and need to cut down some tough wood. The Spyderco Para Military 2 utilizes a handle made as thin as possible, with an ergonomic, ambidextrous design that will fit everyone but Shaq’s hands perfectly as well. The design on this knife is as thin and efficient as possible, with an excellent strength-to-weight ratio everywhere you look. While the Spyderco Para Military 2 is very adapt at rough, rugged outdoor tasks, the knife’s weight and design also makes it an excellent choice for household tasks and everyday carry. This knife weighs just 3.75 ounces in total, making it an easy blade to stash in your pants – you’ll hardly even notice that it’s there. Furthermore, the knife is small enough to fit pretty much anywhere, with a closed length of just 4.5 inches. When the blade is out, the knife measures just over 8 inches in total. 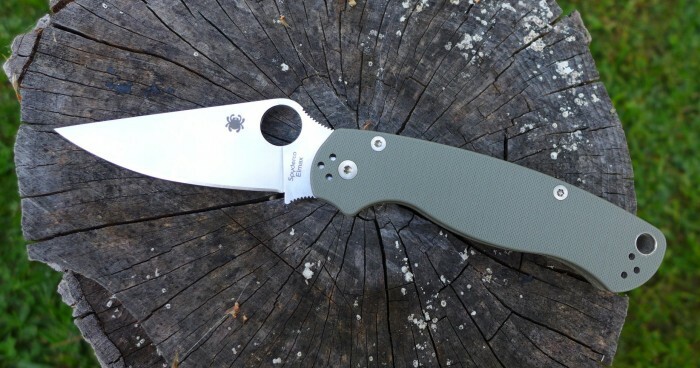 The Spyderco Para Military 2 is portable, lightweight, and tough as hell, which is an excellent combination for lightweight backpackers, or just for those who want an extra measure of security and convenience. The size and weight of this knife compared to its performance is wildly impressive, and we highly recommend it for any serious outdoorsman who believes in performance-to-weight ratio above all else. 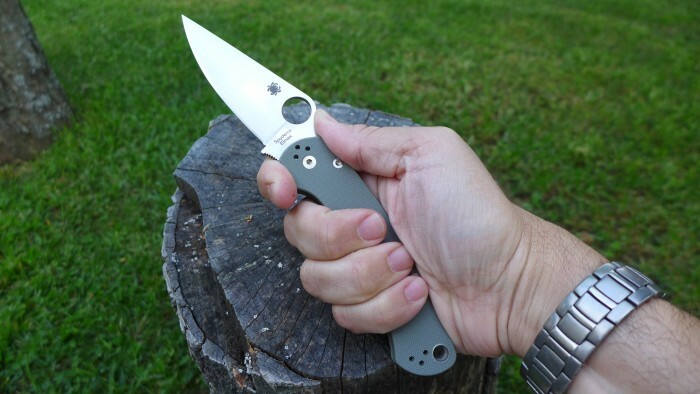 You can learn more about the Spyderco Para Military 2 and buy your own here!